The leaf season has ended, and it’s almost Christmas time in the High Country! We welcome you to come experience the joyous holiday season with us in Ashe County, North Carolina. Just because the temperature is dropping fast doesn’t mean there is less to do in Ashe County. Bundle up, and head up the mountain to join us for an abundance of holiday fun. November and December are filled with tons of fun activities for your whole family to enjoy! There are so many events planned for the upcoming weeks, such as the West Jefferson Holiday Parade, Annual Light up the Town, Hometown Christmas Tree Lighting, the Ashe County Holiday Farmer’s Market, and of course, Saturday with Santa. Visit http://highcountryhost.com/west-jefferson-ashe-county-nc-hometown-christmas/ for more information on these events. 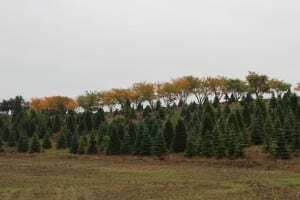 While here, be sure to choose and cut your own Christmas tree from one of the hundreds of fields of Fraser Fir trees which adorn our rolling hillsides. 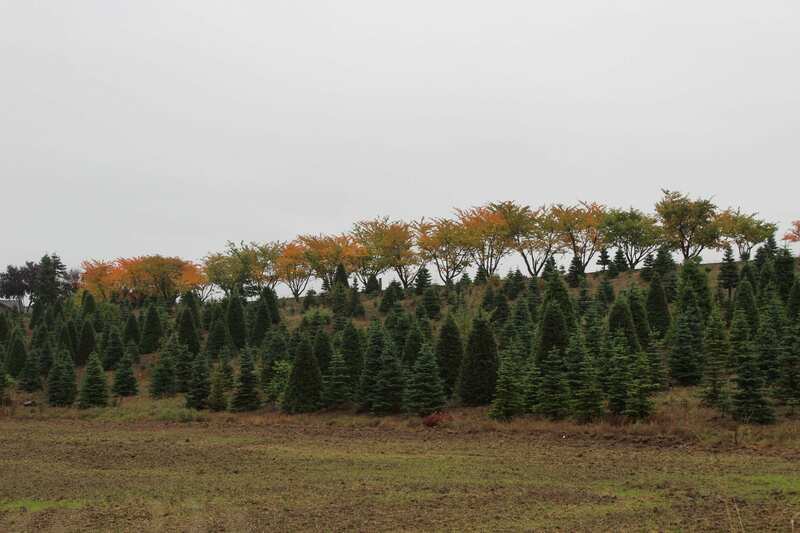 Ashe County is the Christmas tree capital of the US, producing more Fraser Fir trees than any other county. 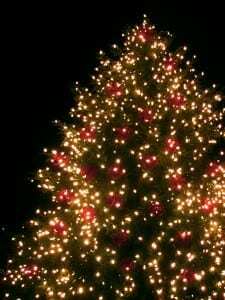 For more information on where to find your Christmas tree, visit the website of the Ashe County Christmas Tree Association at http://www.ashecountychristmastrees.com/. Take a night-time drive and enjoy the beautiful Christmas lights in downtown West Jefferson, and surrounding areas! There is much to do in Ashe County this holiday season! We are certain that once you are here, you will fall in love with our beautiful mountains. Stop by A-1 Mountain Realty to speak with one of our experienced agents about buying your own piece of Ashe County! Just imagine – next year, your family could enjoy starting a new holiday tradition – Christmas in the High Country in your very own home! Click to browse listings of Homes for Sale in Ashe County NC.